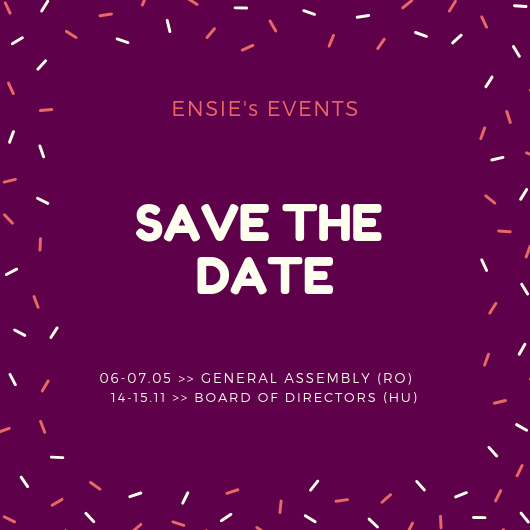 This Friday, 16th of June 2017, ENSIE and its members will meet in Ghent to discuss about the future of Work Integration Social Enterprises during the public event 'WISEs going forward'. An occasion to reward the winners of our Facebook competition 'Selfie on the workspace', to discuss with European Commission's representatives on the next steps to further promote our enterprises and to do an interesting study visit. See the programme in English and French and join us this Friday !